Bring your camera and join photographer Michael Palma as you capture the park’s natural assets, such as rock outcrops, foliage, trees, and plants from behind the lens. 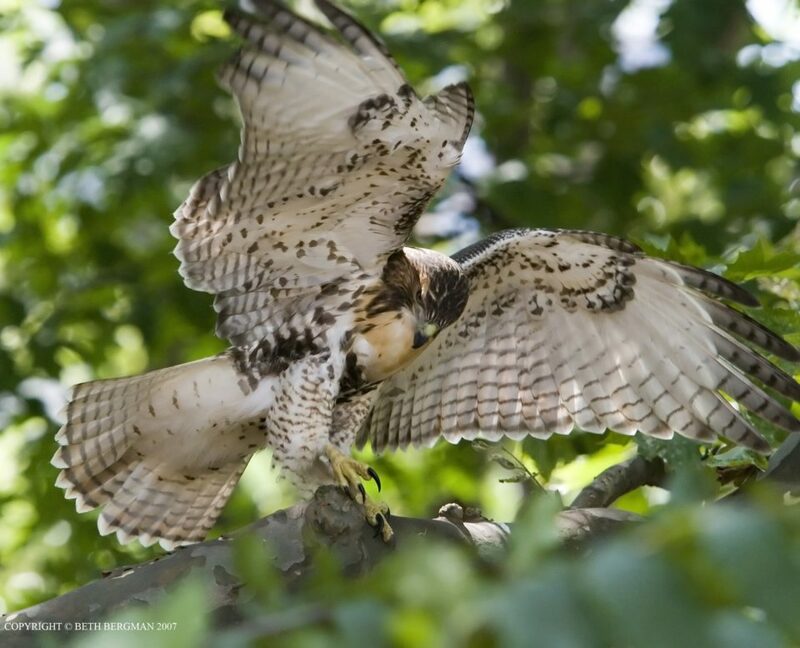 Mike will discuss nature photography strategies for dealing with difficult lighting situations, lens and zoom choice for perspective control, and composition, using the New York City scenic landmark Fort Tryon Park and its many vistas. Please note: Space is limited to 12 people per workshop. 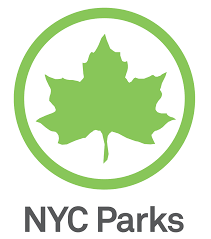 RSVP is required; please email RSVP@FortTryonParkTrust.org to register.